The German National Metrology Institute (PTB) is the highest federal authority and research institute for science and technology. It is one of the most respected and recognised authority around the world in the verification of correct and reliable measurements. This latest approval means that Pulsar Instruments, proves its right to stay on a par with some of the biggest manufacturers in the world, providing customers with a world class instrument and peace of mind when undertaking noise measurements in the work environment. 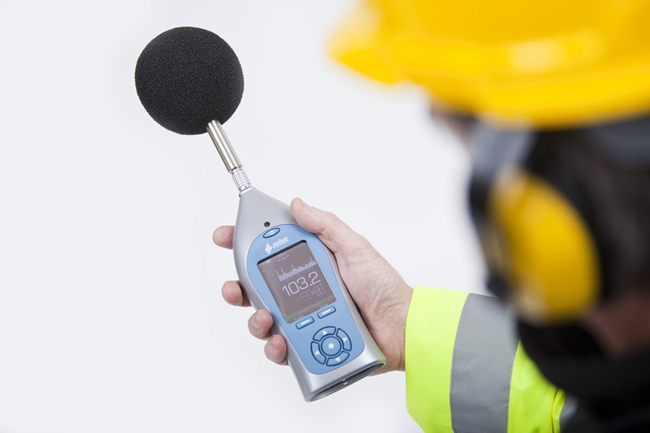 PTB approval will be useful to any HSE professionals who value precision, reliability and quality when undertaking acoustic testing in the work environment. PTB recognition is highly regarded in Germany but also throughout Europe and the world. It is reassuring for Pulsar customers to know that at a time when the market is awash with so many meters, that they are offered an instrument that has undergone stringent independent laboratory tests, before they embark on any noise monitoring. Sarah Brack, MD of Pulsar Instruments said: “We are delighted that our Nova Model 45 has been recognised officially by such a prestigious and respected laboratory such as the German PTB. At a time when the market is awash with so many meters, it is reassuring for our customers to know that they are offered an instrument that has undergone stringent independent laboratory tests, before they embark on any noise monitoring. This will cement the reputation of Pulsar Instruments further as a serious manufacturer with a strong desire to raise the bar in acoustic measurement”.